Leading scientists in the field of Antarctic research make up the Science Advisory Group (SAG) of the AWR. Read more about their role in the Science Advisory Group Terms of Reference. To contact the Science Advisory Group, please use the email address science@antarcticfund.org. Summary: Research scientist with an extensive publication record on the biology, ecology and management of marine ecosystems in the Antarctic. Wide experience and established track record of interdisciplinary research, commissioned research and international collaboration. More than 150 peer-reviewed publications and with an H-index of 33. Phil is the NERC/BAS lead with the organisation responsible for managing Southern Ocean fisheries, the Commission for the Conservation of Antarctic Marine Living Resources. Summary: Antarctic marine scientist and policy advisor with specialty in Antarctic finfish, benthic invertebrate megafauna, and related ecosystems. Chief scientist and leader of NOAA’s Antarctic finfish research program. Alternate representative of U.S. delegation to CCAMLR Scientific Committee and advisor to U.S. Commission delegation. Former chair of CCAMLR Scientific Committee and numerous working groups. U.S. technical coordinator for the U.S. Southern Ocean scientific observer program. Prior research career in research and stock assessments of highly migratory and high seas fish species, and advisor in U.S. delegation to the International Commission for the Conservation of Atlantic Tunas (ICCAT). Summary: Research scientist with publication record on the atmosphere physics and ecology in Antarctic and in Chernobyl contaminated area. Main fields of interests: atmosphere research: stratosphere, ozone layer and ozone depletion, aerosols in the atmosphere, planetary waves. Study climate change processes and their influence to ozone layer and ecosystems, and radioactive contamination impact on environment and ecosystem. More than 50 peer-reviewed publications with an H-index of 11. 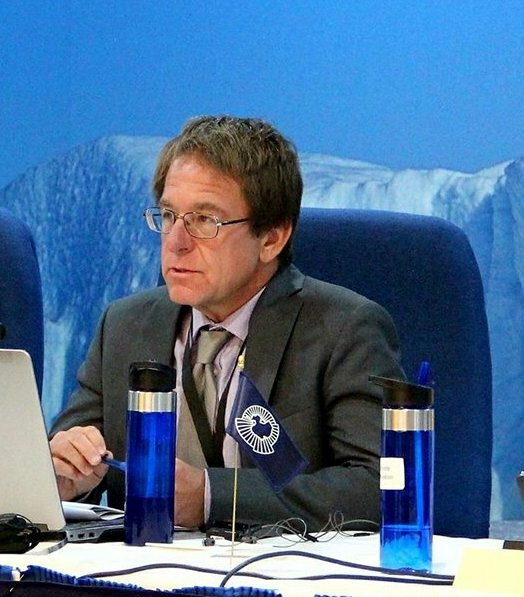 Gennadi is the permanent adviser of the Ukraine Delegation at the Commission for the Conservation of Antarctic Marine Living Resources. Summary: Research scientist with publication record on krill in the Antarctic and squid in the North Pacific. Current main fields of interests are impacts of climate regime shift　and fisheries on dominant epipelagic nekton. 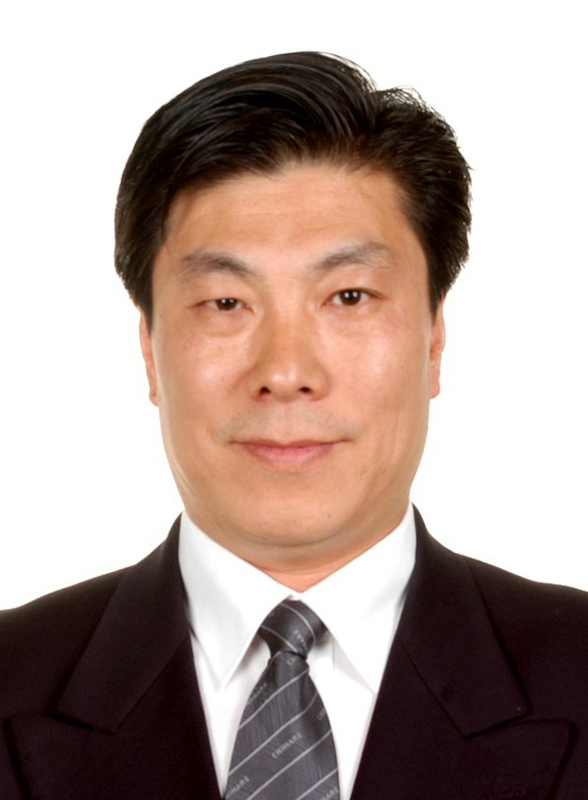 Serves as the representative of the Japanese delegation for the Scientific Committee of CCAMLR. Summary: So is a Principal Research Scientist of the Australian Antarctic Division and leads the Australian krill research program. His research focuses on various aspects of Antarctic krill biology & ecology, including studies into climate change impacts on krill, with strong interests in krill fishery management in the Southern Ocean. So is the current Convener of the CCAMLR Working Group on Ecosystem Monitoring and Management. Summary: Quantitative research scientist focussing on how marine predators exploit their environment. Over ten years field-based biological experience across a suite of marine organisms from southern right whales to Antarctic skuas. Recently appointed, Andrew is the Norwegian Polar Institute's representative to CCAMLR. Summary: Mercedes is a research Scientist of the Instituto Antártico Argentino. She is responsible of the Argentinean penguin monitoring program. Her research focuses on various aspects of penguin population dynamics, particularly in the context of the conservation of Antarctic marine living resources. In 2012, she was awarded the CCAMLR scholarship. Currently, she is working in the development of an MPA proposal for the Antarctic Peninsula. She is a member of the Argentine delegation to CCAMLR and represents Argentina at the CCAMLR Scientific Committee. Dr. Rodolfo Werner serves as Scientific Advisor to the AWR. Summary: born in Buenos Aires, Argentina, Rodolfo graduated as biologist from the University of Buenos Aires, obtained a PhD in Biology at the University of Munich, Germany, and conducted a Postdoc in Marine Zoology at the University of Guelph, Ontario, Canada. He focuses his work on Antarctic marine conservation, especially on issues such as the management of Antarctic krill fisheries, penguin conservation and marine protected areas. Rodolfo has an extensive list of publications and presentations on Antarctic science and policy, and has been attending meetings of CCAMLR and the Antarctic Treaty for the last 12 years as representative of ASOC.